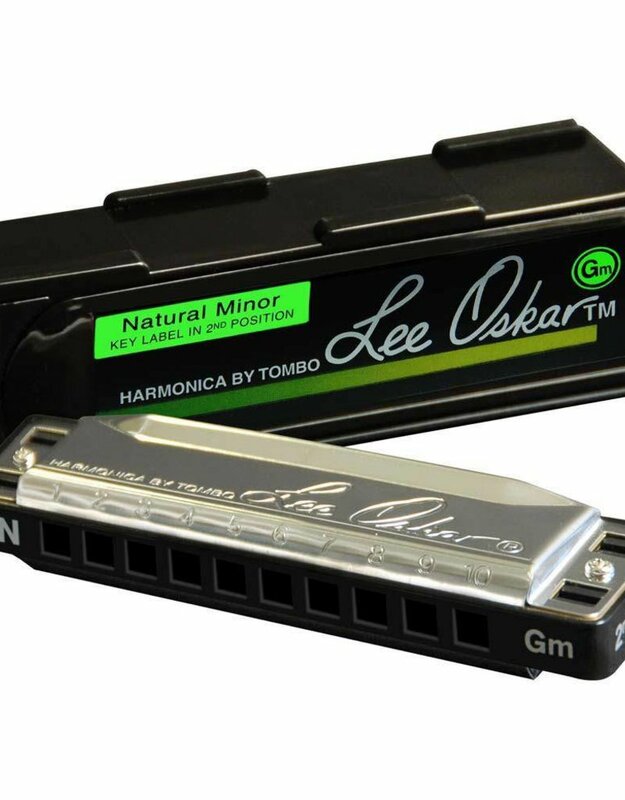 The Lee Oskar Harmonicas Natural Minor is a very useful harp that makes it much easier to play many musical genres that would otherwise be very difficult to play on the Standard harmonica tuning. Even if a player could master the highly advanced techniques that would be necessary to play certain melodies, one still would not have the chords and Minor scale notes that the Natural Minor provides. Natural Minor harps have a very bluesy, soulful sound that’s perfect for playing Minor Blues, Reggae, Ska, Latin, Funk, R & B, Hip Hop. 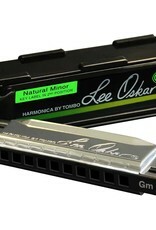 This fabulous tuning is set up to play Minor music easily, without straining the lips, the lungs or the mind! Natural Minors are designed to be played in 2nd Position (Cross Harp), not 1st Position (Straight Harp). In 2nd Position, many of the draw notes can be bent and this allows for a much more expressive, fluid style of playing. 2nd Position is a very popular style used by most players for today’s music.